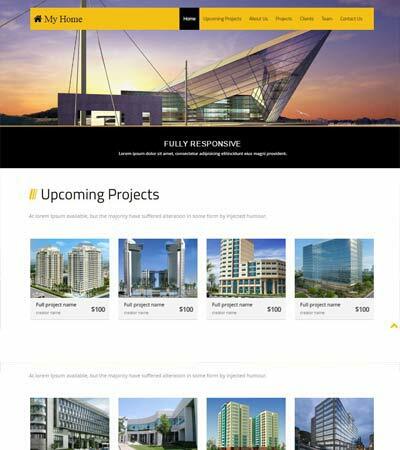 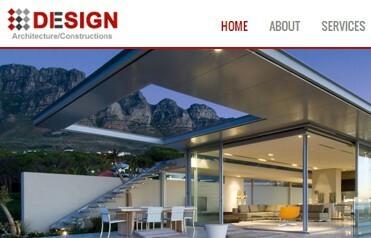 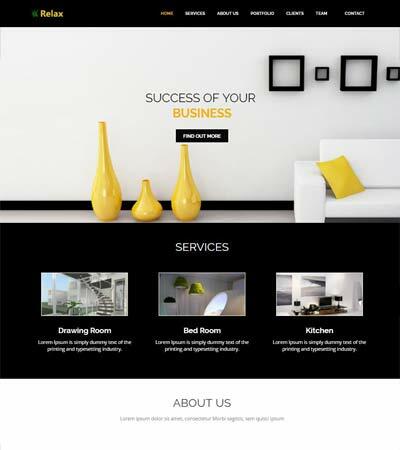 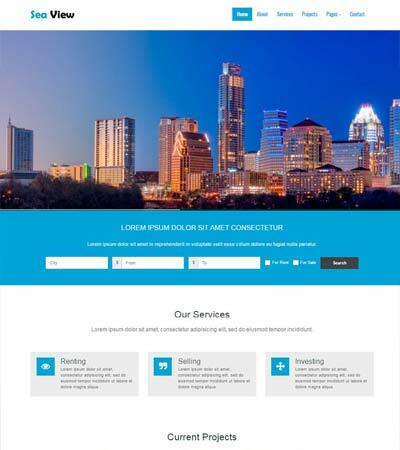 These are the best attractive collection of Architecture Website Templates. 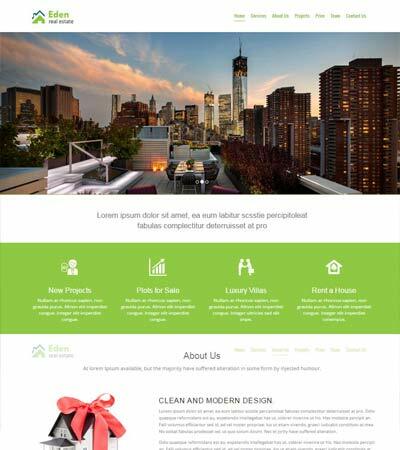 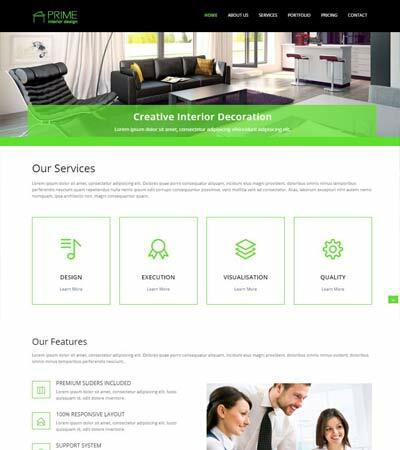 All these website templates are built with Bootstrap, HTML5, and CSS. 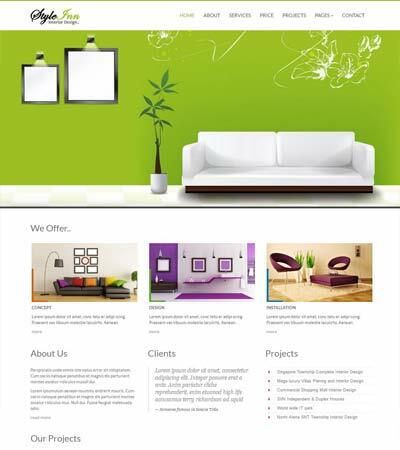 Fully responsive web design and compatible with modern browsers. 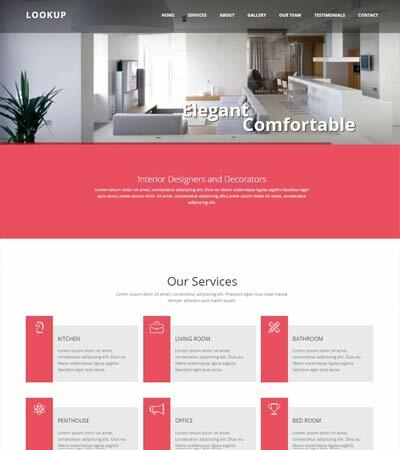 All our templates are easy to customize and setup!